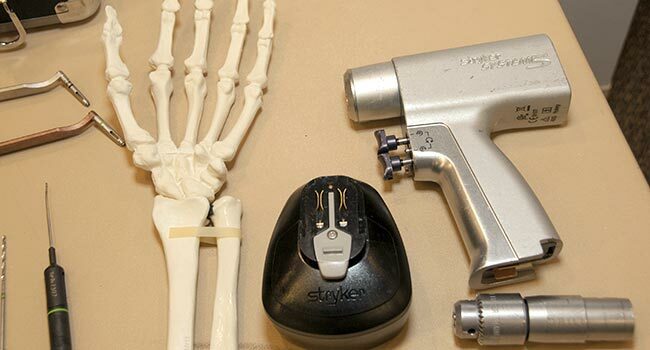 The Department of Orthopaedic Surgery welcomes you. 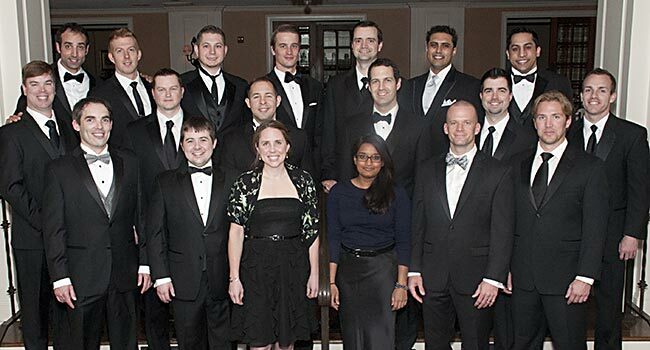 We hope you will find our web site helpful as you search for the best residency program suited to your needs. 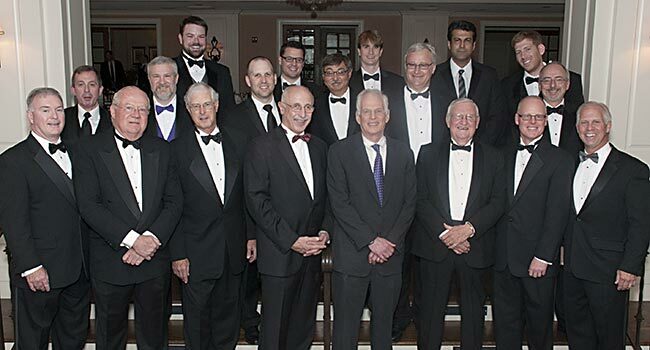 We take great pride in graduating highly qualified orthopaedic surgeons from our program. Our residents train at three Level I trauma centers in Kansas City and receive a broad education in all areas of orthopaedics, treating patients across a spectrum of all age groups with great cultural diversity. 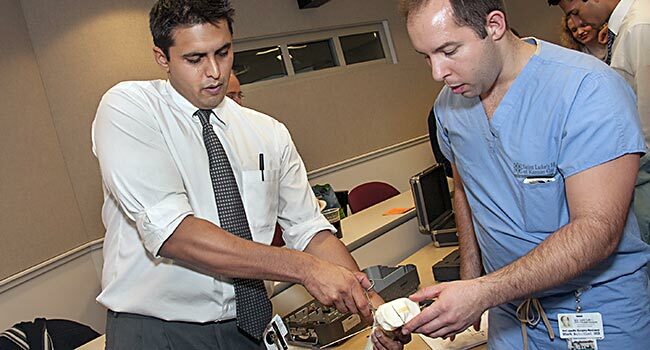 Our application process is highly competitive and we encourage you to apply if you are committed to acquiring the best in orthopaedic education. As you check out our web site, be sure to click on Residents and meet those who are currently working to maintain our exemplary standards. They come from across the country, and when they leave us, they move on to equally competitive, highly-respected fellowship programs. – We have designed this web site to give you access to the information you might want to know about our department. We have tried to provide information about each of our associated hospitals and our staff, as well as information about our residency program and the application process for our residency. If you do not find the information you are looking for, please contact Carolyn Holtman.